CLOSEOUT! Earthlust 16 oz. 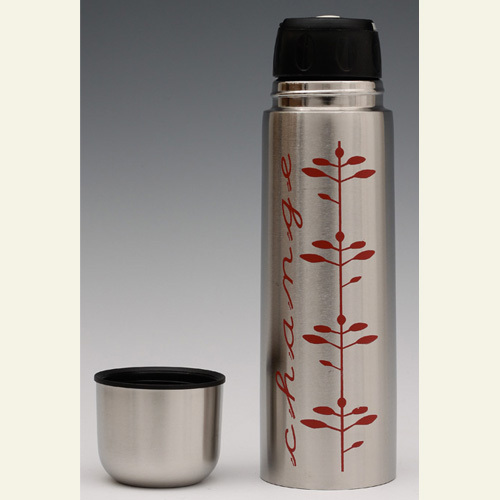 Insulated Mug is on sale for 35% off the original price! At just $14.95, this is a great deal on a stainless steel insulated mug for your daily cup of joe! Check it out online at ReusableBags.com.